TICKET REQUIRED. Ages 3 to 4. Tuesday, March 12 at 3:30pm. Wear your green and get your jig on at the library! 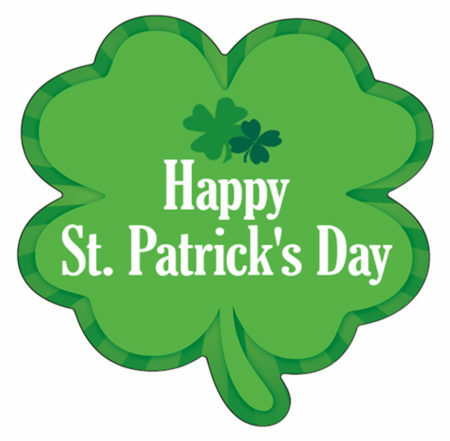 We’ll have a St. Paddy’s Day celebration with books, dancing, a little leprechaun science and a craft!